MethMinder is a globally unique piece of kiwi technology that is designed to detect gases associated with the manufacture of meth. The MethMinder field device contains air quality sensors, a battery with a 3 to 5 year design life, a cell phone and a range of tamper devices. The battery and cell phone mean the device does not have to be hard wired in and it can operate anywhere there is a connection to the Vodafone network. Vodafone recognise the innovation that is MethMinder and use the technology to promote the benefits their Machine to Machine (M2M) network can bring. The MethMinder field device continuously samples air quality in the property. At least once a day or immediately in the event an alarm is triggered. Where this happens, the field device silently communicates with the MethMinder monitoring system. 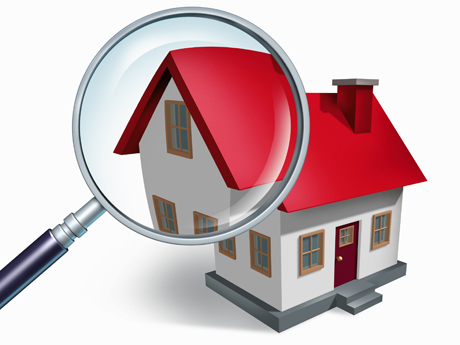 In the event of an alarm, advice and support on next steps is provided to the property owner. For more information about MethMinder and how it can help to keep your property MethSafe.